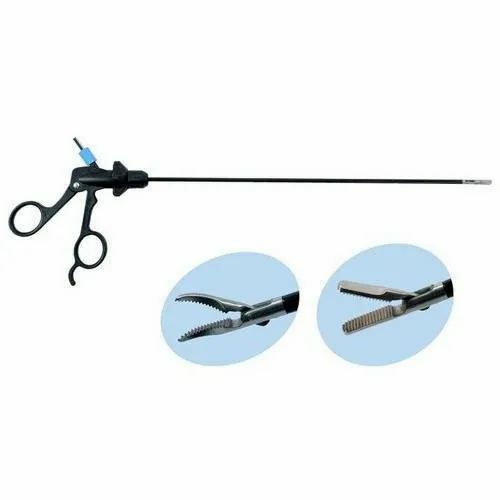 Exporter of a wide range of products which include trocars, veress needle, suction and irrigation, grasper and scissors, needle holder and clip applicator and laparoscopy set. Being the foremost organization, we rule the market by offering an exclusive collection of Trocars. Our offered array is admired for its attractive features. 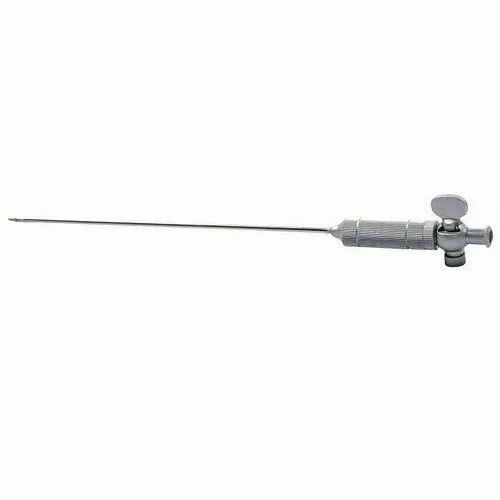 Backed by years of industry experience, we are engaged in offering a premium quality range of Veress Needle. 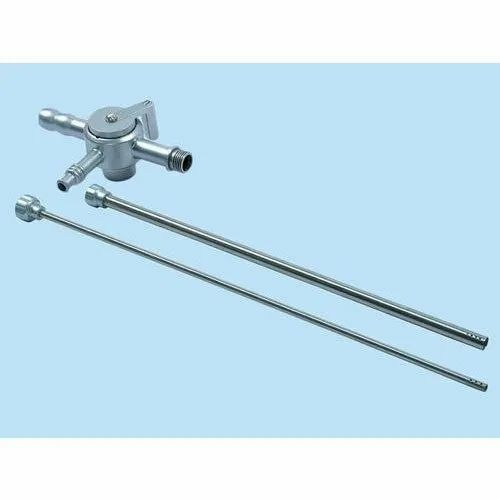 Owing to our expertise in this domain, we are affianced in offering a wide assortment of Suction Irrigation Set.Manufactured by our experts using premium quality raw material and latest technology, this product is designed in compliance with the industry set standards. Excellent quality, durability, compact design, less maintenance and long life are some of the features of this product. Our quality controllers test this range on defined parameters in order to deliver defect free range at clients end. We are renowned as one of the eminent entities, engaged in offering a premium quality range of Grasper. Leveraging on our extensive market knowledge, we are providing a high quality range of Clip Applicator. 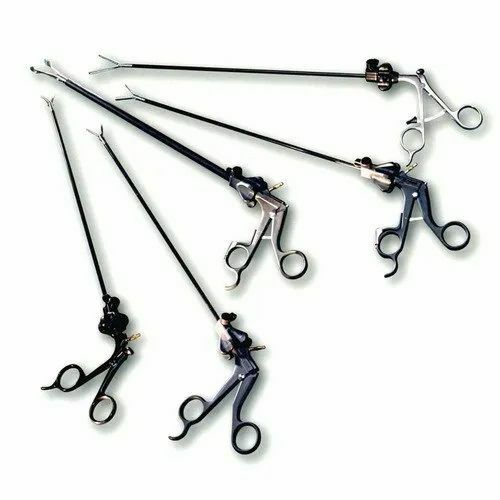 Our domain expertise has enabled us to design and offer remarkable Laparoscopy Systems. 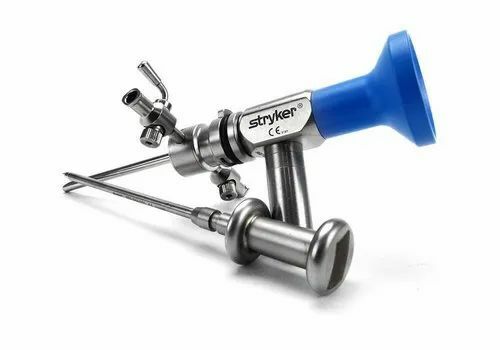 The offered systems are disposable and interchangeable that is used for reducing the potential for infection at surgical sites. 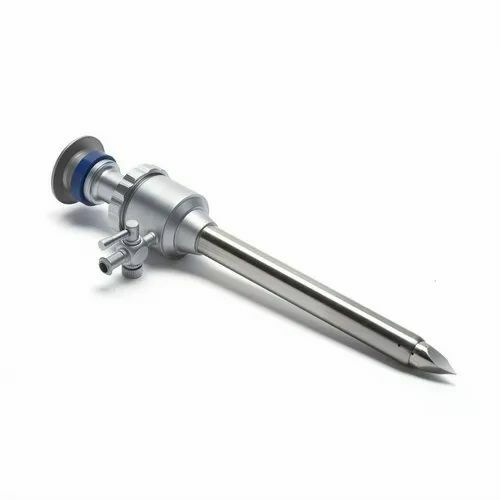 Owing to unique construction, low heat generation, ease of sterilization and electrical conductivity, these systems are widely applauded by the clients. 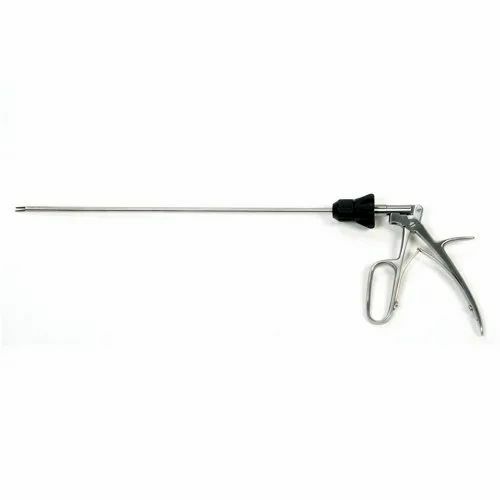 All our products are widely used by the qualified physicians and surgeons for general diagnostic and laparoscopic surgical procedures.